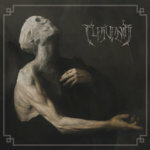 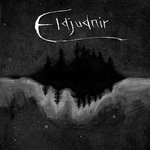 Get all 4 Eldjudnir releases available on Bandcamp and save 20%. 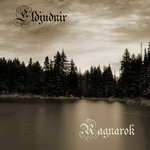 Includes unlimited streaming via the free Bandcamp app, plus high-quality downloads of Eldjudnir, Angrboða, Ginnungagab, and Ragnarok. , and , . 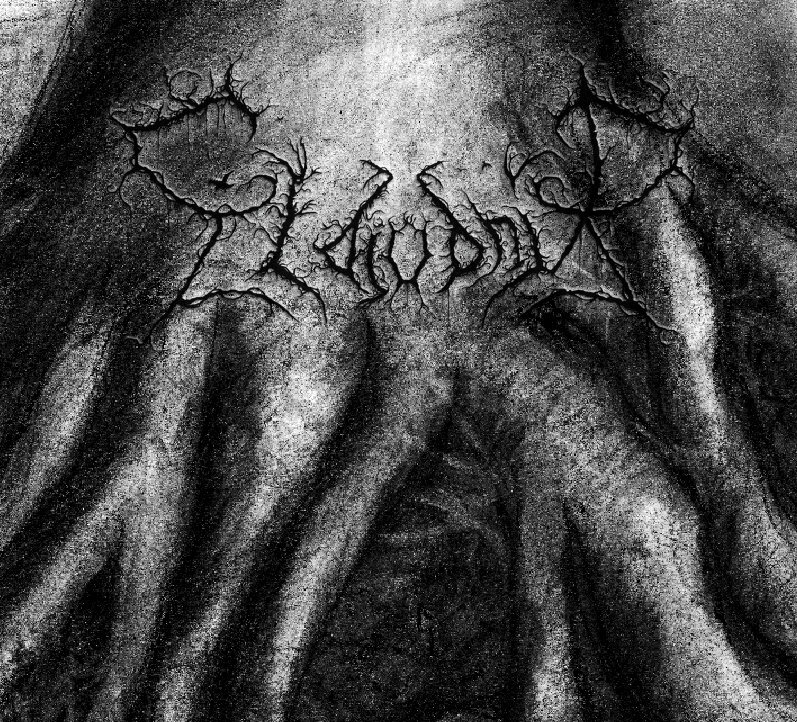 Svá leystist hann ór Læðingi. 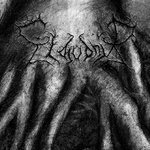 Danish Black Metal project, writing music for the stories from Norse Mythology.